@newbeexw 主要原因还是应用做了重定向 , 配置 nginx_redirect 呢. 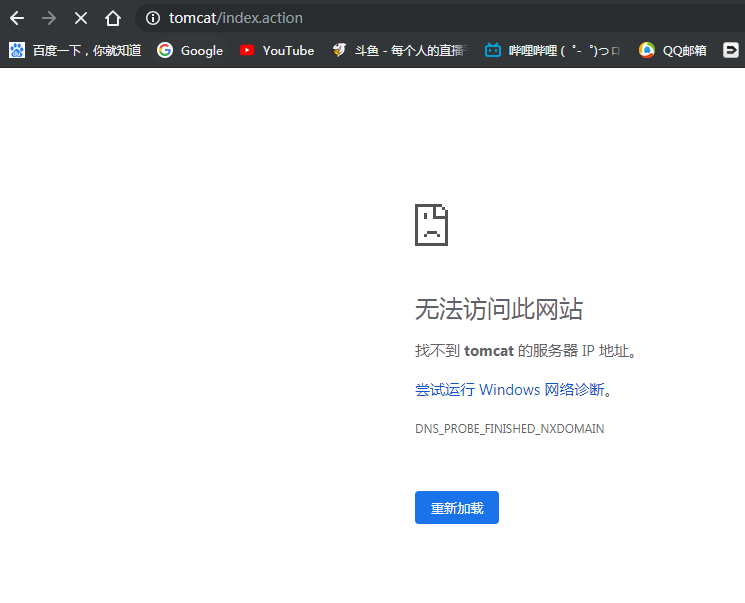 只要保证重定向后的地址还是 localhost 就行了. @newbeexw 还是贴出 F12 的 network 里的跳转过程吧, 看看 302 的 Location 是啥.